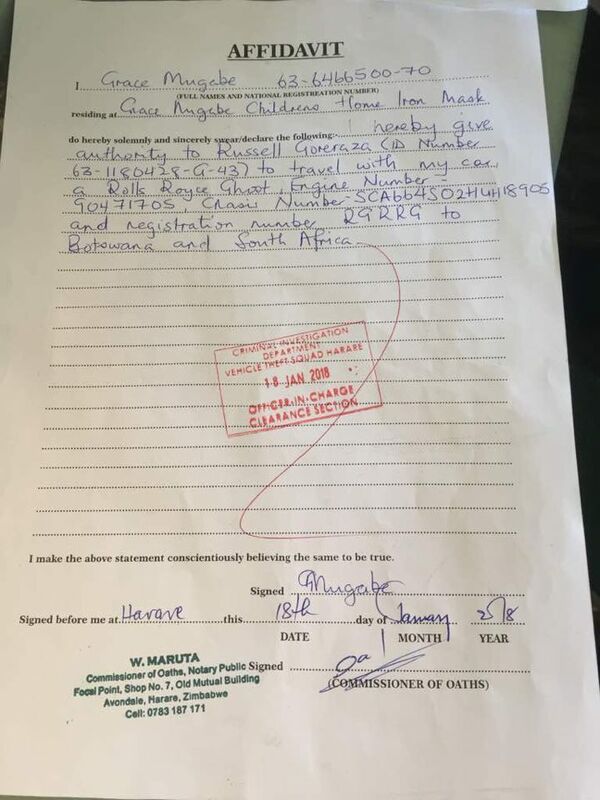 Former First Lady Grace Mugabe’s son Mr Russell Goreraza who impregnated a South African woman before turning his back on her was today briefly detained at Plumtree Border Post before being released while attempting to smuggle three top of the range cars to South Africa via Botswana. 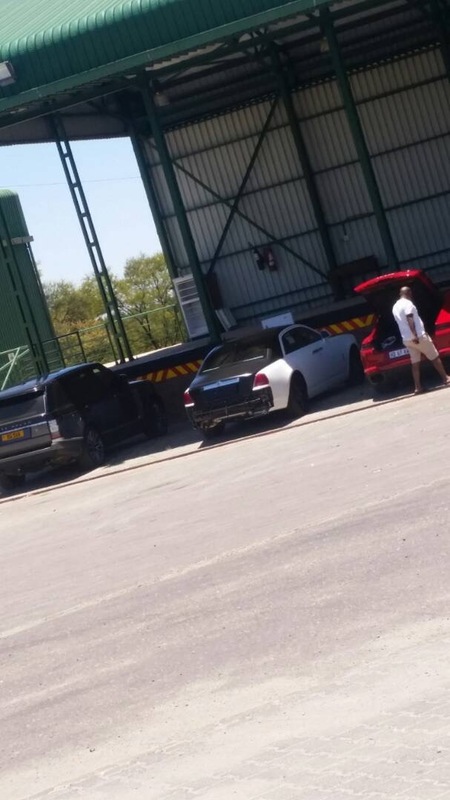 Goreraza told officials he is taking the vehicles out for servicing.The 3 vehicles are a Rolls Royce, a Porsche and a Range Rover that belonged to Grace Mugabe. 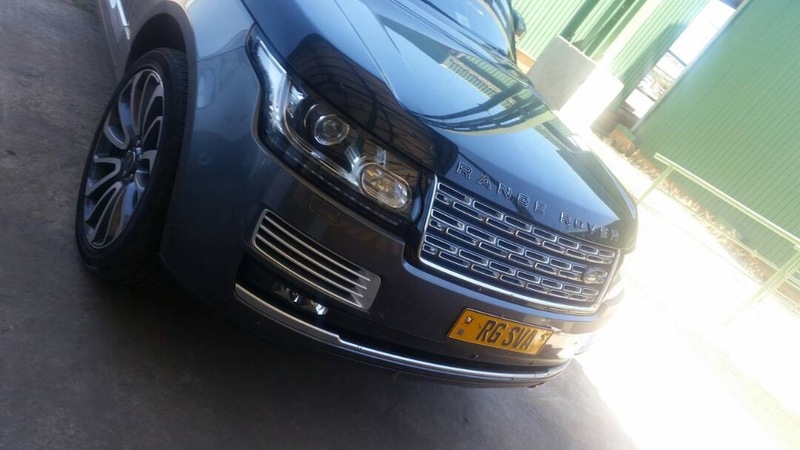 The border officers did not believe his account and they then thoroughly searched the vehicles. 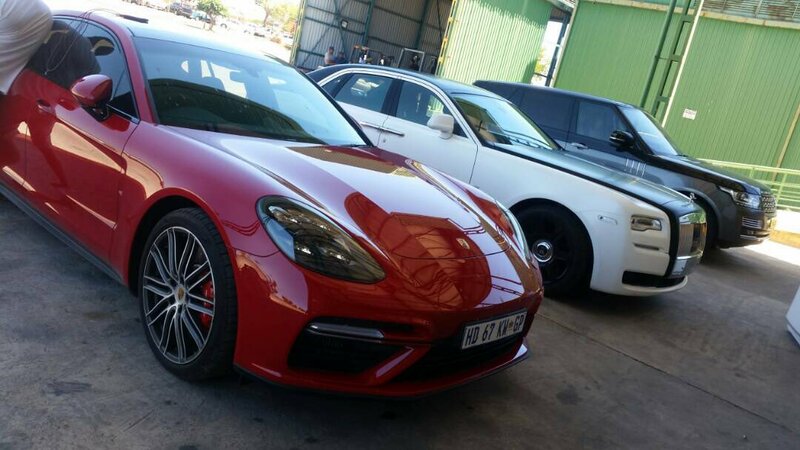 It was not until Grace Mugabe submitted a signed affidavit that the cars were later released. There were no charges laid against Goreraza.